Kostiantyn Kucher was born in Odessa, Ukraine. He received the Master's degree with honours in Computer Science from Odessa National Polytechnic University in 2012. During 2013–2018, Kostiantyn was a PhD student with a specialization in Information Visualization and Visual Analytics under the supervision of Prof. Dr. Andreas Kerren with the ISOVIS group at the Department of Computer Science and Media Technology at Linnaeus University. 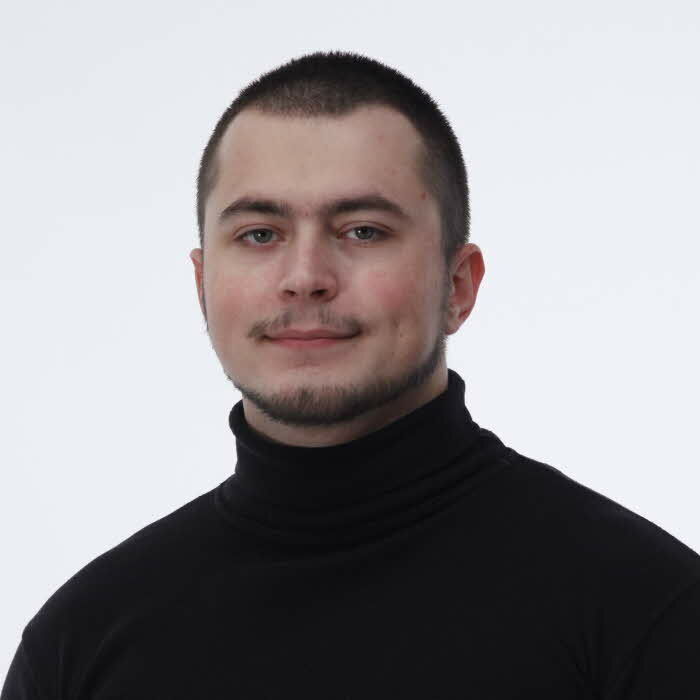 Since December 2018, Kostiantyn has been a research assistant with the ISOVIS group, and he defended his PhD dissertation entitled "Sentiment and Stance Visualization of Textual Data for Social Media" in April 2019. - domain applications of information visualization and visual analytics (see BioVis Explorer at http://biovis.lnu.se, for instance). Kucher, K. (2019). Sentiment and Stance Visualization of Textual Data for Social Media. Doctoral Thesis. Växjö, Sweden, Linnaeus University Press. 264.